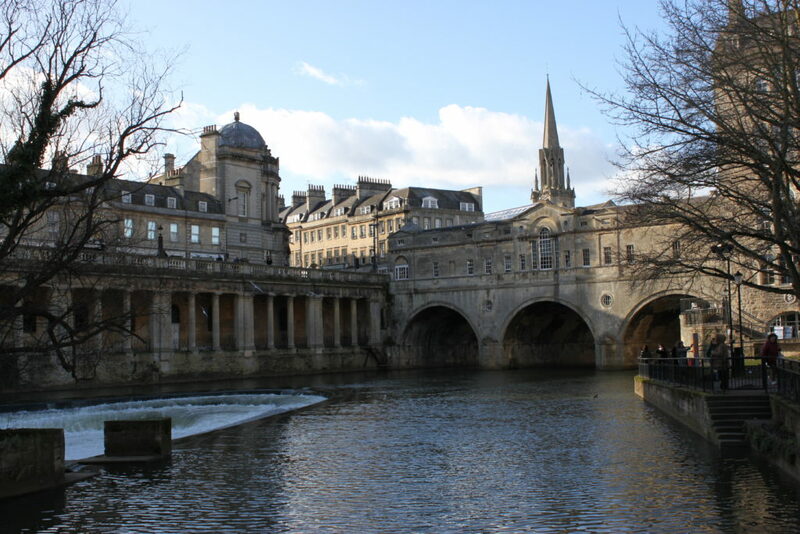 Another of my favourite places is Bath, that beautiful city so connected with Jane Austen and all things Regency. The first time I saw it, spread out across the hillside as we drove in, it took my breath away. 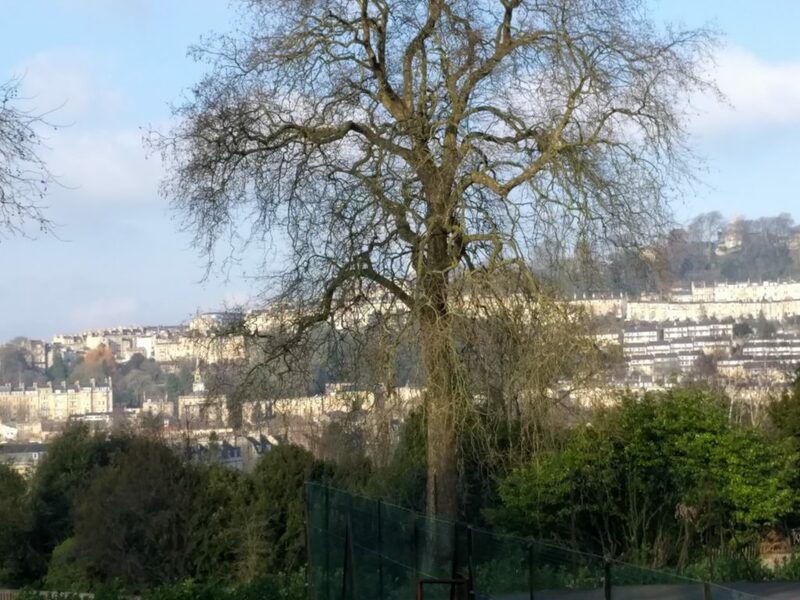 It’s not surprising Bath is designated a Unesco World Heritage Site; the honey-coloured architecture is stunning even from a distance. To anyone visiting for the first time, I would highly recommend one of the daily free tours given by the Mayor of Bath Honorary Guides. Our guide, a knowledgeable retired architect, if I remember rightly, took us all around the city, pointing out the well-known and not so well-known features. These tours are a good introduction to the place and a way to get one’s bearings for later solitary explorations. Of course, there are lots of other tours available, many of them themed according to interest, but for those on a budget, the free tour is an excellent alternative. You won’t be surprised to learn that I love wandering round without a plan or a set destination in mind. It’s a way of soaking up the atmosphere of a place, finding those hidden alleyways and squares that are off the beaten track. 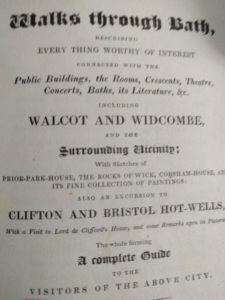 One of these little forays occurred on an early visit to Bath; my husband and I stumbled on a small flea market, full of stalls selling furniture, books, antiques. Well, I was in heaven! I love rooting round antique or second-hand shops and markets, there are usually so many interesting and quirky things to find. 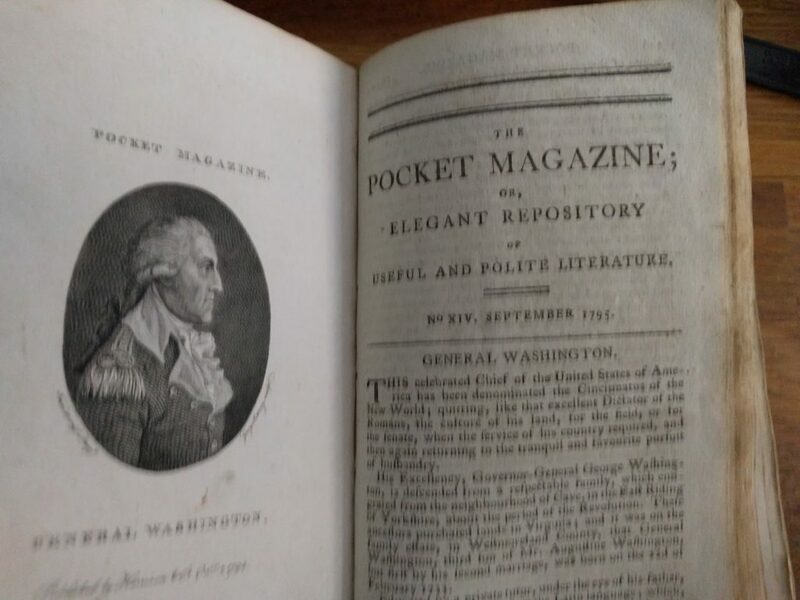 That particular time, I managed to acquire a very battered, bound copy of The Pocket Magazine or Elegant Repository of Useful and Polite Literature for August to December 1795. The title page and part of the preface are missing, the spine is damaged and some of the stitching is exposed, but that little volume just fills me with joy. I love imagining who its first purchaser might have been; was it someone on a recuperative trip to Bath, taking the waters? 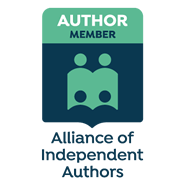 Or were they a resident and perhaps an acquaintance of the Austen family who were in Bath from 1801 to 1806. Who knows …but isn’t it exciting to imagine? Another inexpensive purchase were several mother of pearl gaming counters in the shape of fish; if you know your Pride and Prejudice, you will know that Austen references them as being used at Mr and Mrs Phillips’ home. Now, I don’t know for sure that my fish are genuine Georgian ones, but they are a memento of pastimes and diversions that have now disappeared. 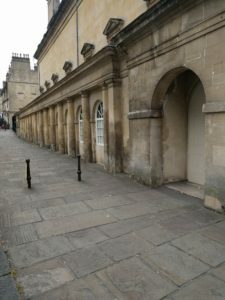 Subsequent visits to Bath have entailed more walking and less retail therapy (though Bath is full of temptingly lovely shops); walking up Great Pulteney Street towards the marvellous Holburne Museum one can imagine what life was like for the well-heeled Georgian resident. 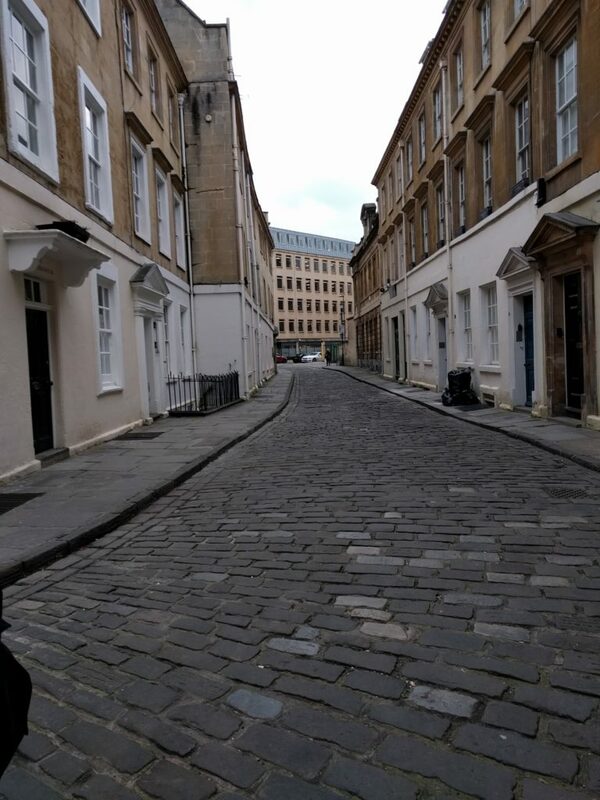 Most of the beautiful Regency houses that line this broad street are now upmarket hotels and expensive apartments; if you walk round the back into some of the cobbled alleyways you will discover that architecturally, the rear of these buildings don’t always match the front facades for opulence. Some elements of building are indeed timeless. High praise indeed! 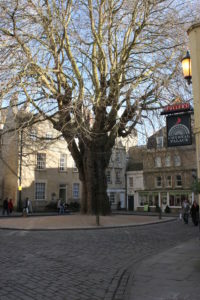 Milsom Street might not be quite the attraction it was in Egan’s time, but it is still a lively area and one can still see behind the modern shopfronts, vestiges of the commercial life of Georgian Bath. Well, that’s my short guide to Bath. I may well do another post about other places to visit in this wonderful city. I feel I haven’t really touched the surface with this one.